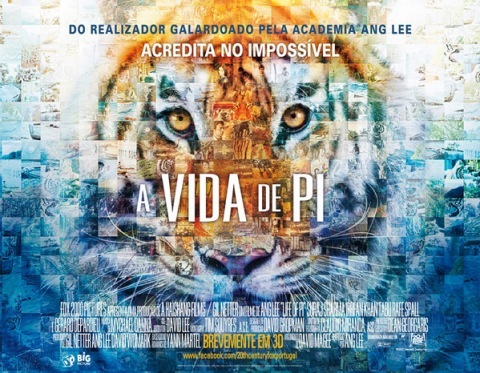 Academy Award winning director Ang Lee is back with yet another Oscar's worthy movie -- Life of Pi. This movie adaptation of the famous book of the same title written by Yann Martel is currently on production, but that doesn't stop the team from releasing a juicy trailer sprinkled with a lot tragedy, story of survival, improbable friendship and harmony. It features the scene that was once released in the movie's official website together with the tear-jerker score that I can't help but repeatedly listen to. The trailer also gives us glimpses of how the concept arts -- that were also previously released in the website -- were interpreted to become amazing, awe-inspiring and almost real life scenes. As of the moment, there are no dialogues included that might suggest direct quotes from the book it was based upon. This 20th Century Fox produced movie will be released on November 21, 2012 -- one month ahead than its original schedule that was supposed to be December 14, 2012. This is certainly one of the movie adaptation that I am going to see: superb original material and a director that knows how to make emotionally and visually satisfying movies. 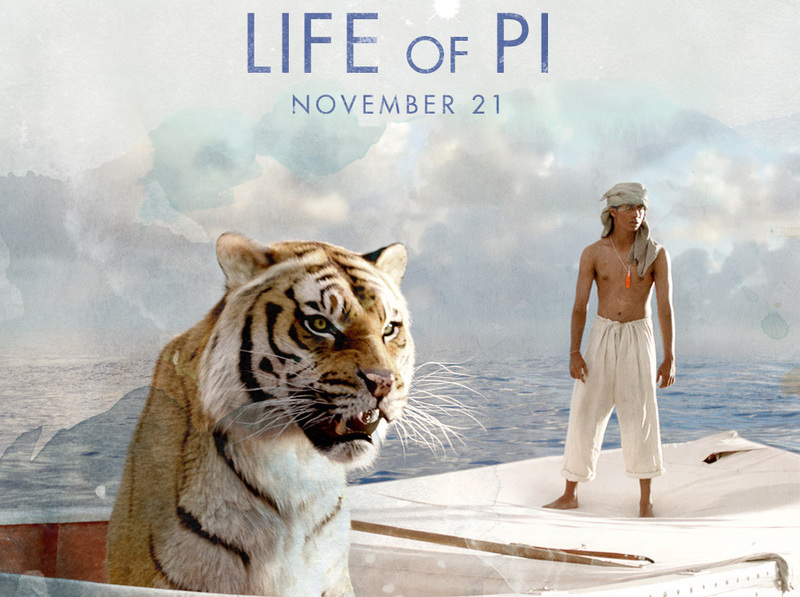 This Life of Pi trailer has certainly sold me out.